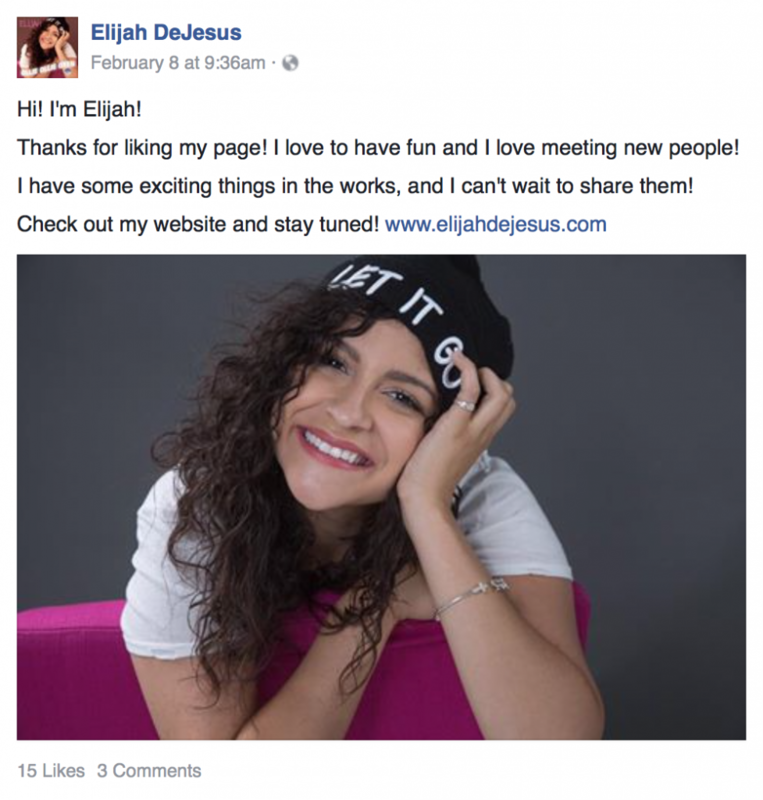 I was hired to “revive” and maintain the Facebook page for Elijah DeJesus, which had 246 likes. After two weeks of maintaining the account, the number of likes increased by 35%, with total engagement increasing by 94% (compared to the previous two months). Trinity School’s Facebook page launched in April 2013. After I developed a social media policy and plan, I began regularly posting updates. The page gained more than 200 likes in one month. As of November 2015, the page had 669 likes. The Alumni Association also has a Facebook page, which I began managing in November of 2012, at which time it had about 350 likes. The number of likes increased to 400 by May of 2013.